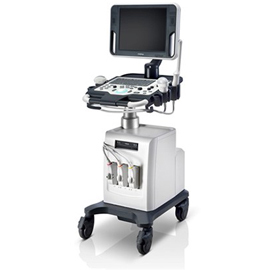 We sell,maintain and rent out new, used and refurbished medical equipment. Contact us to find out which equipment is available. Having a problem with your medical equipment? M-Squared Medical offers a free 15 minutes consultation, provided we are in your area or the equipment is brought to our Midrand office. 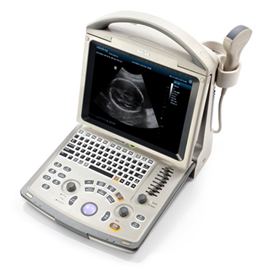 Thank you Masego for your professional service during the purchase of our new ultrasound. I am very satisfied with the machine. Thank you very much. Awesome service. Very helpful staff. Always willing to go the extra mile. Masego is a valuable asset to my practice because when I need something and I call her, she will respond as fast as she can to assist. I have dealt Masego for the past two years. 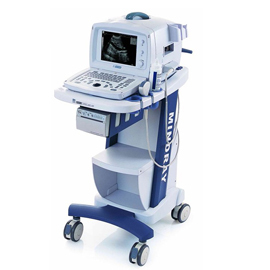 During this period her company M-Squared Medical was involved in maintenance of my ultrasound machines. She has proven to be very hands-on, accompanying her technicians to ensure that the job is done timeously and efficiently. She continuously kept me informed and always phones back to enquire about the results of the maintenance. 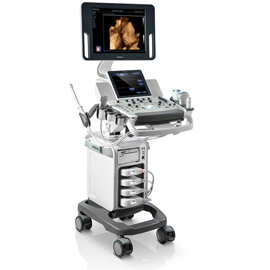 Recently I purchased a new ultrasound machine through her company. To say the process was flawless is an understatement. It was truly an absolute pleasure to do business with her. Miss Mohajane from M-Squared Medical, is always professional and does everything she can to assist her customers and going out of her way delivering an excellent service to all her clients. Miss Mohajane is always available if there is something about the product that you fully don’t understand or need further assistance with. It is wonderful seeing women doing it for themselves. 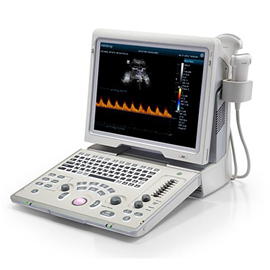 M-Squared Medical can source and maintain any medical equipment to suit my practice’s needs. 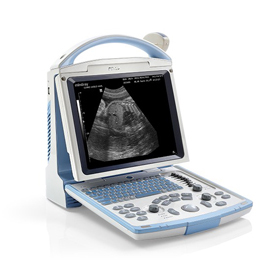 M-SQUARED MEDICAL is not all about selling medical equipment, we are committed to providing total professional solutions and products at cost effective prices to suit our customers needs. We are playing a role in bridging the medical technology gap that exists between rural vs urban areas as well as assisting in making quality primary healthcare easily accessible especially in rural communities. 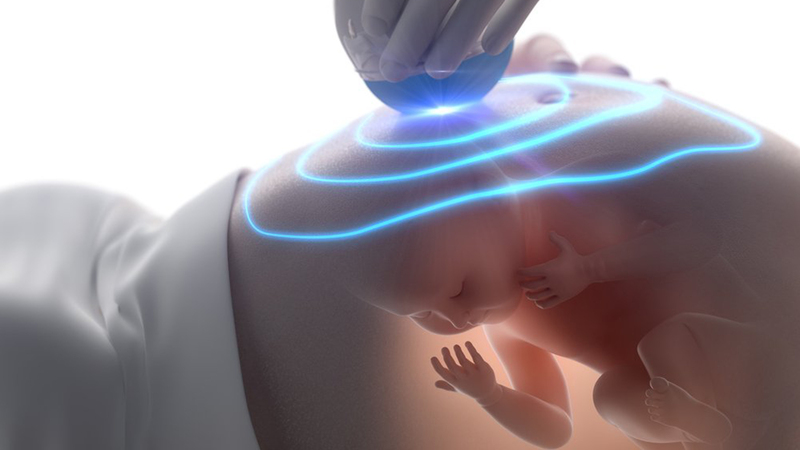 M-SQUARED MEDICAL embraces a strict adherence to ethical values in all business engagements. The company has attained its status and reputation by making its values part of its policy. These include long-term relationships with clients, professionalism, excellence, honesty, integrity, teamwork, innovation, determination and empowerment thus aiming to becoming the preferred supplier through sustained quality service. Our dedicated sales team will help you explore various tailored packages that will suit your business needs as well as your pocket. We offer ongoing after sales support comprising of applications and technical support throughout the lifespan of the equipment. We have a team of qualified Clinical Engineers who are dedicated to ensuring minimal downtime on equipment. We are committed to providing you with exceptional services. 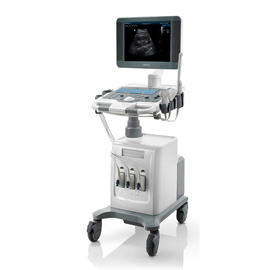 M-Squared Medical offers a wide range of maintenance to all ranges of ultrasound equipment ranging from Toshiba, GE, Phillips, Siemens, Aloka, Medison, Mindray, Sonosite etc.